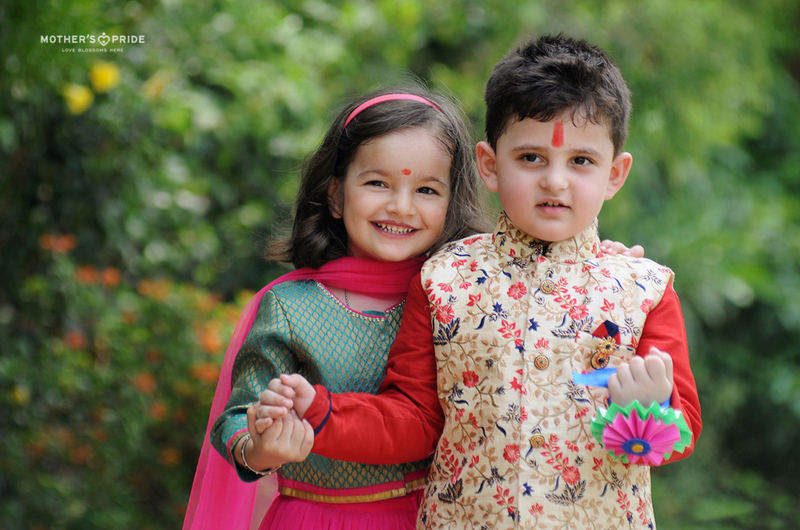 Always face the good, bad and everything that life sends. 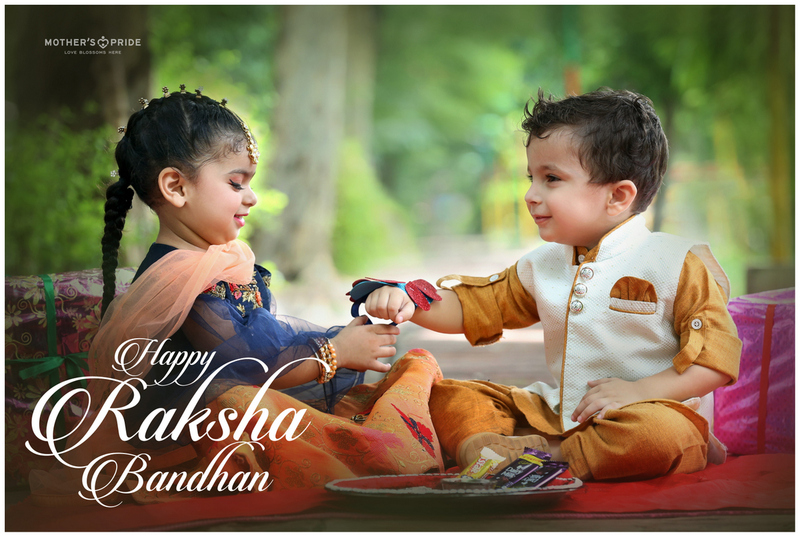 The festival of Raksha Bandhan is an auspicious occasion that cherishes the sibling bonds tied with the sacred thread of love and care. 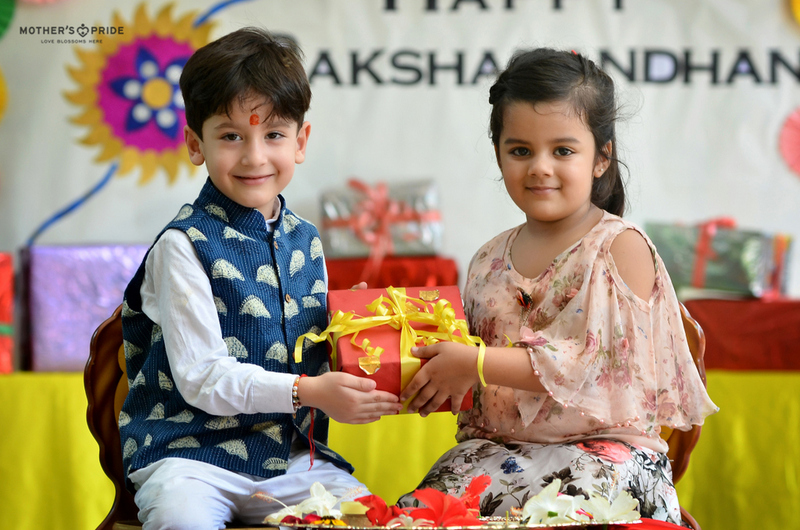 Fostering the traditional values associated with the festival, the young Prideens at Mother’s Pride celebrated the festival of Raksha Bandhan with great enthusiasm. 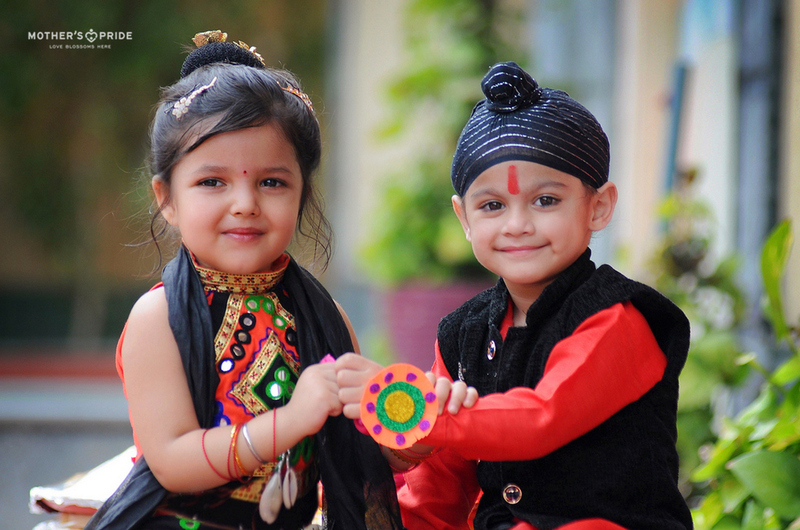 Along with having fun and enjoying the day the Prideens also learnt about the historical traditions associated with the festival. 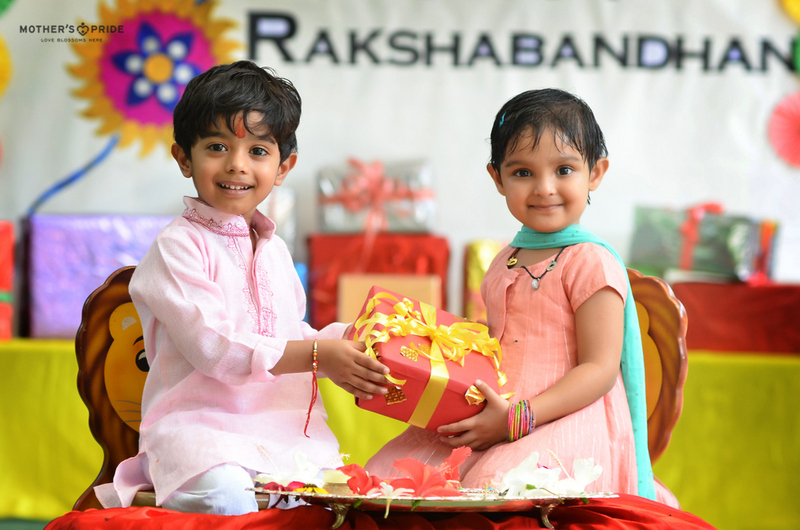 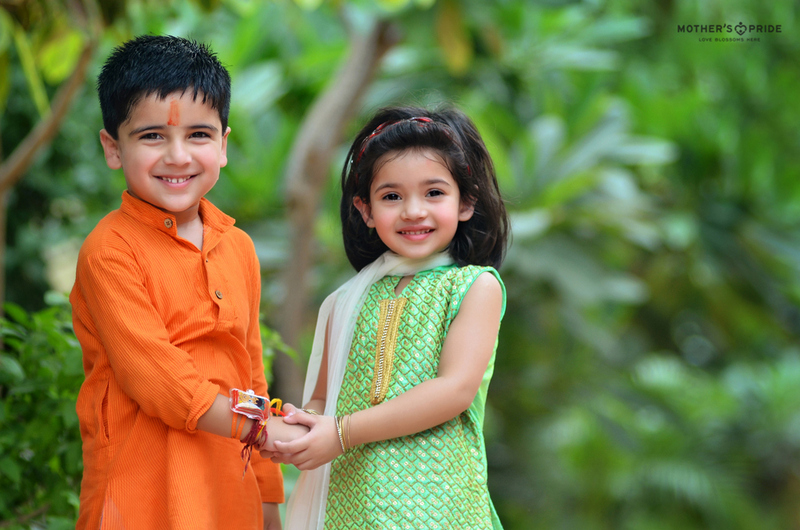 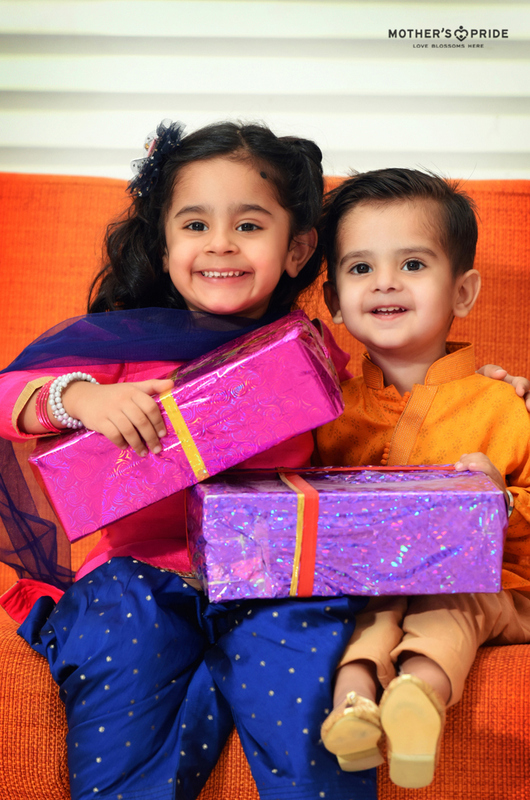 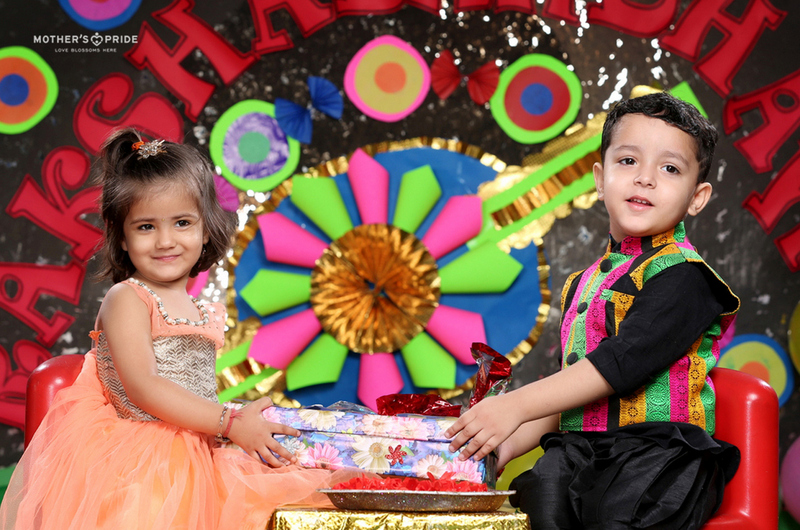 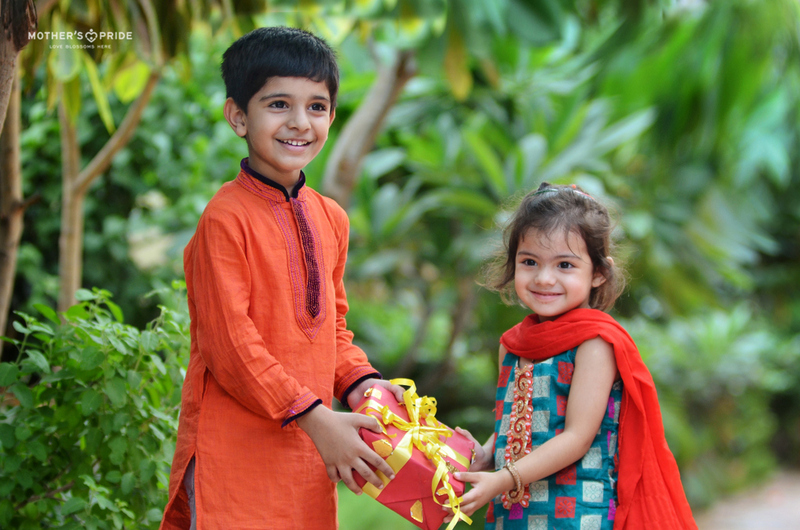 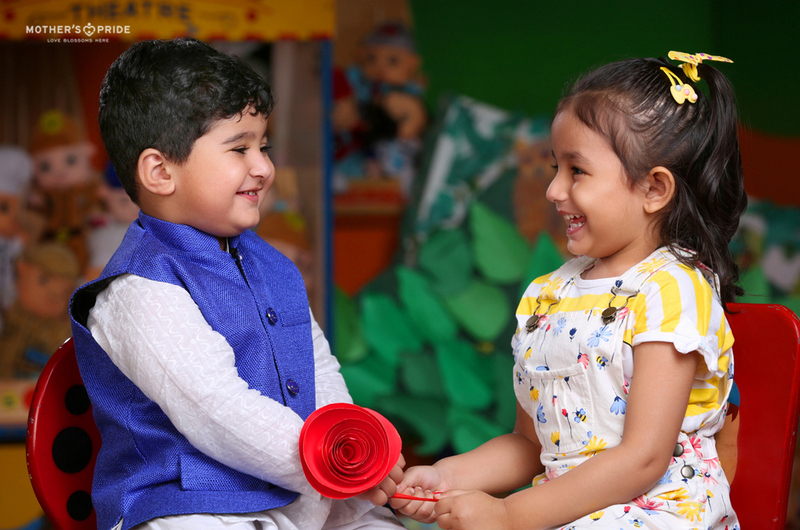 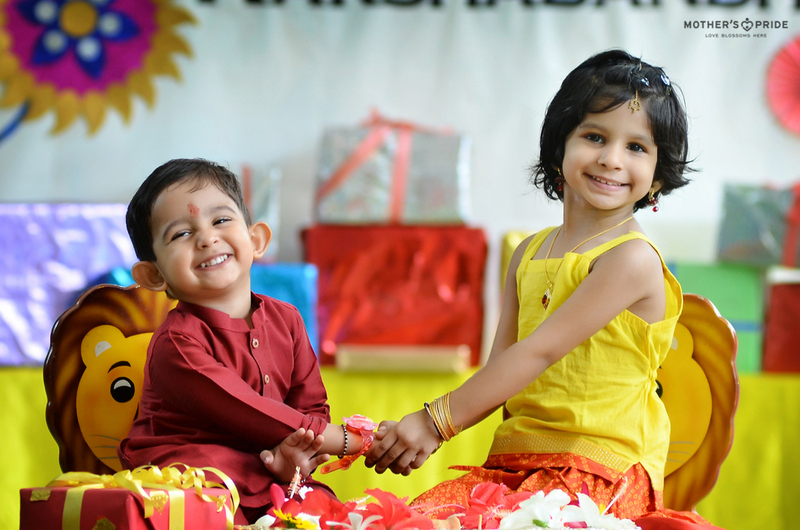 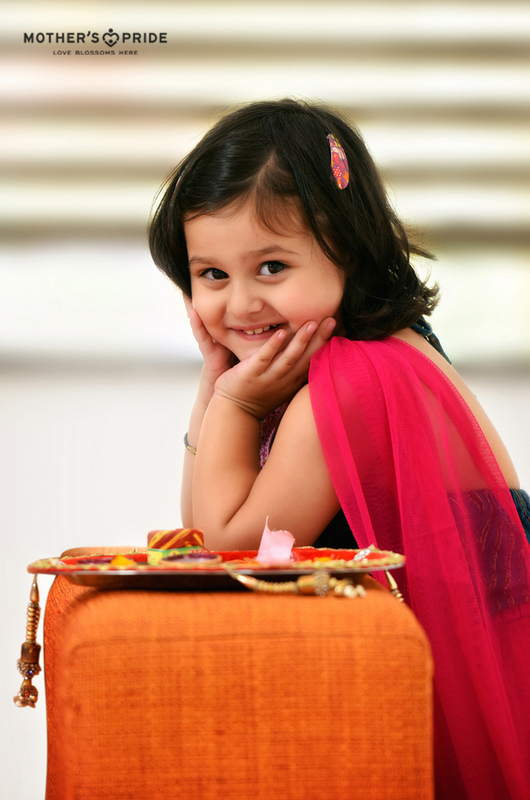 The beautifully dressed girls tied the sacred thread of rakhi on the wrists of the boys who gifted cute presents to them. 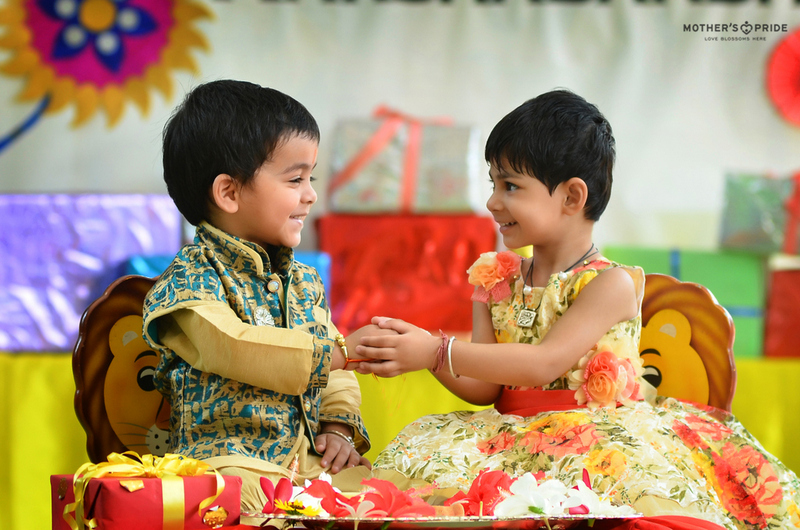 The festive aura of the school was heightened with one of the deepest, noblest and innocent human emotions displayed by our little ones.